To check the fare and the baggage allowance for LCC please use the following step. 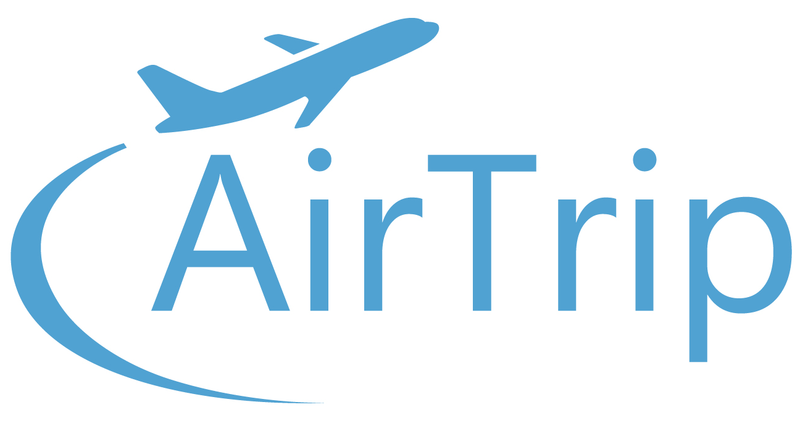 Go to the MY BOOKING page and log in with your AirTrip itinerary number and e-mail address. 2. The fare list and the baggage polices can be displayed clicking on the fare’s name just under the flight number.